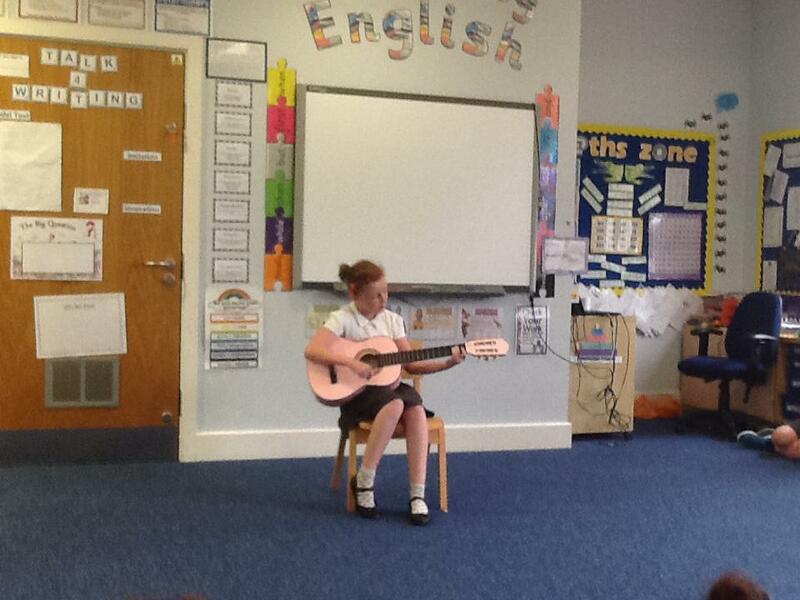 We had a great time today watching our talented youngsters in Year 5. 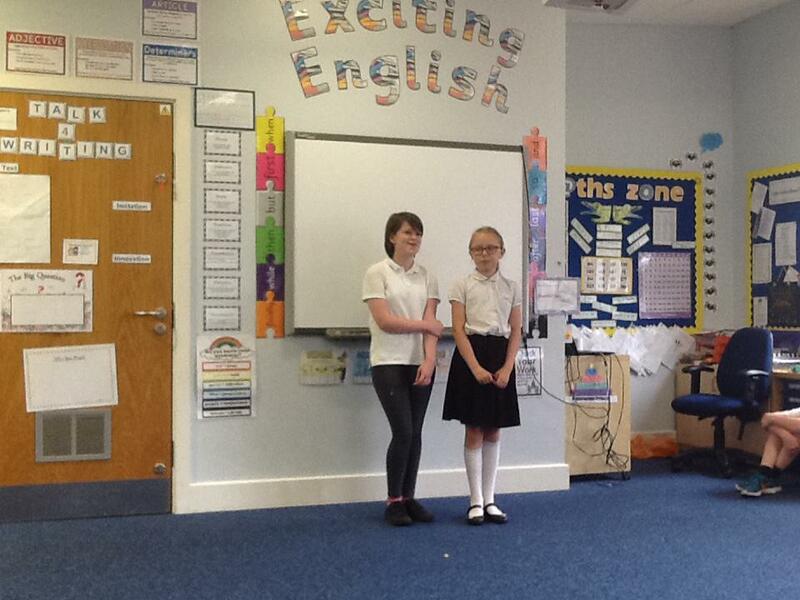 We performed our acts in classes ready for tomorrows Candelby Lane X Factor. 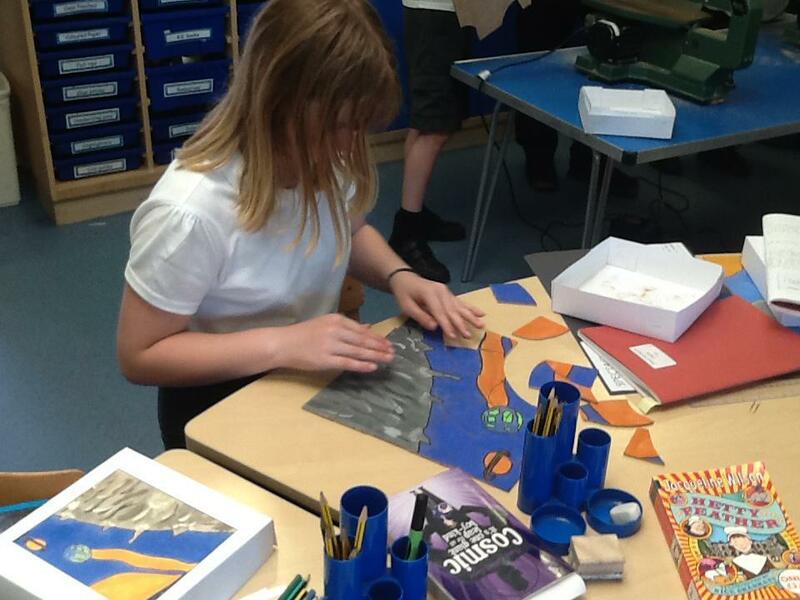 For the past term, year 5 have been working on some amazing jigsaws. 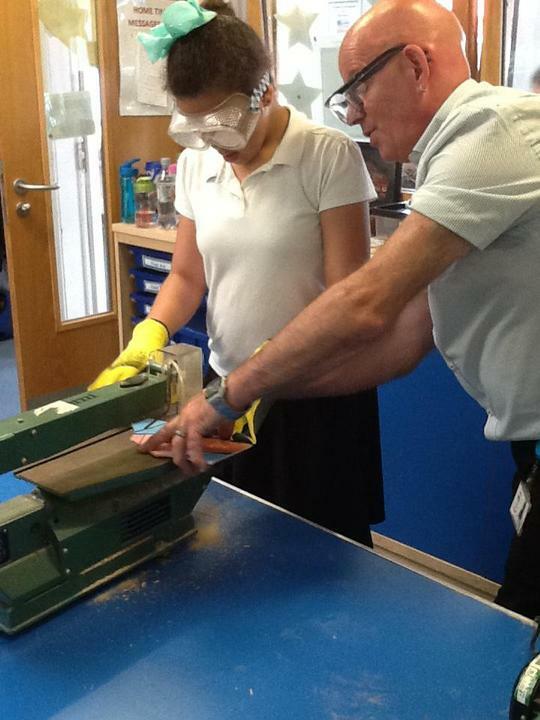 At first, we had to make the boxes, which we found a little tricky but soon got the hang of it! We had to have accurate measurements otherwise our box wouldn't stack; that's what made it tricky. The next week we had all the wood and were raring to go. 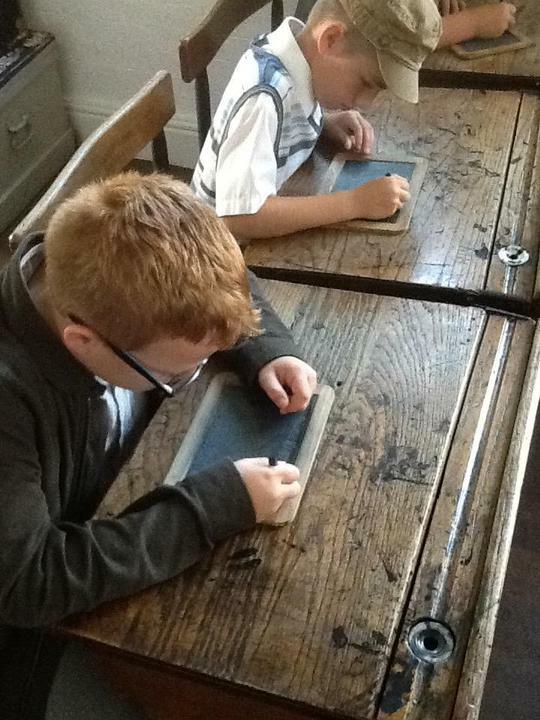 As we had to do the outlines of our pictures first, so we got our pens and got going. Soon we were done and were all excited about painting. 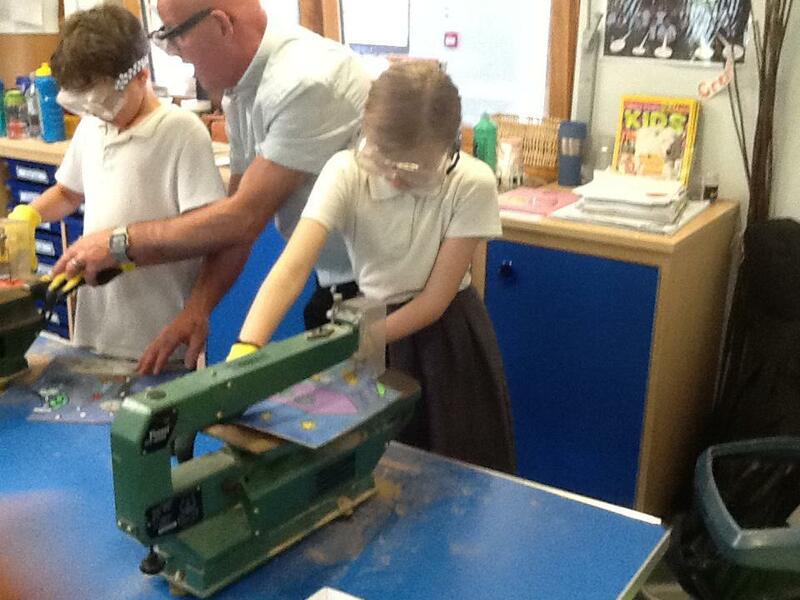 Our pictures looked great and we were excited but nervous about the cutting - see in our pictures below. 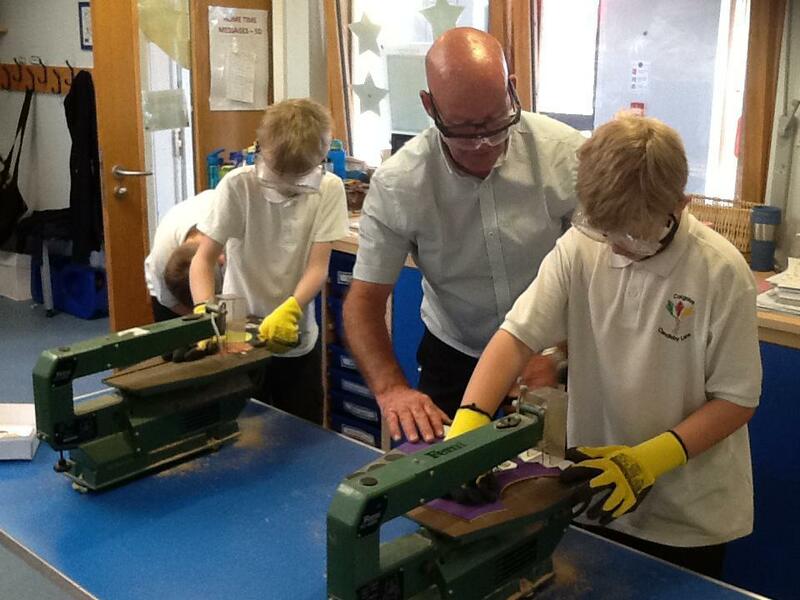 This week, we have been factor ninjas. 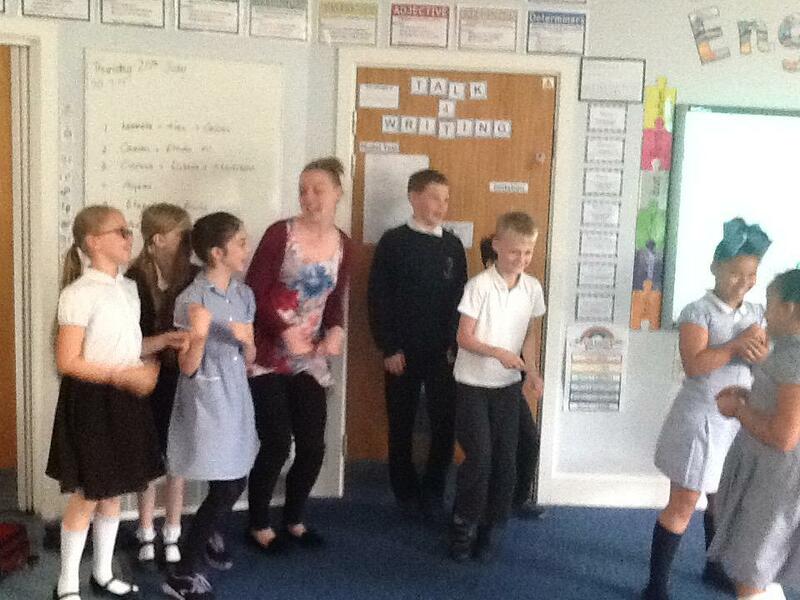 The children have been learning pairs of factors through ninja moves!!! Enjoy our photos. 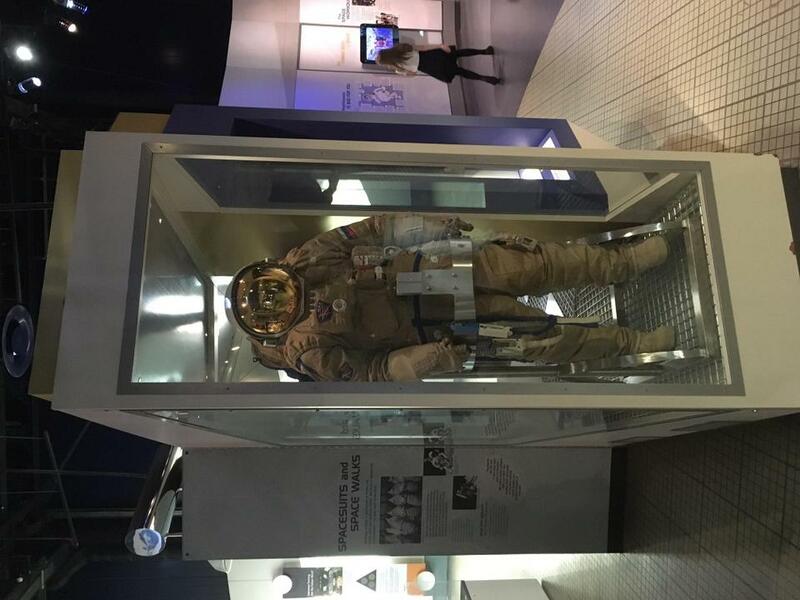 Some memories from our inspirational trip to the Space Centre. Our launch into SPACE!! 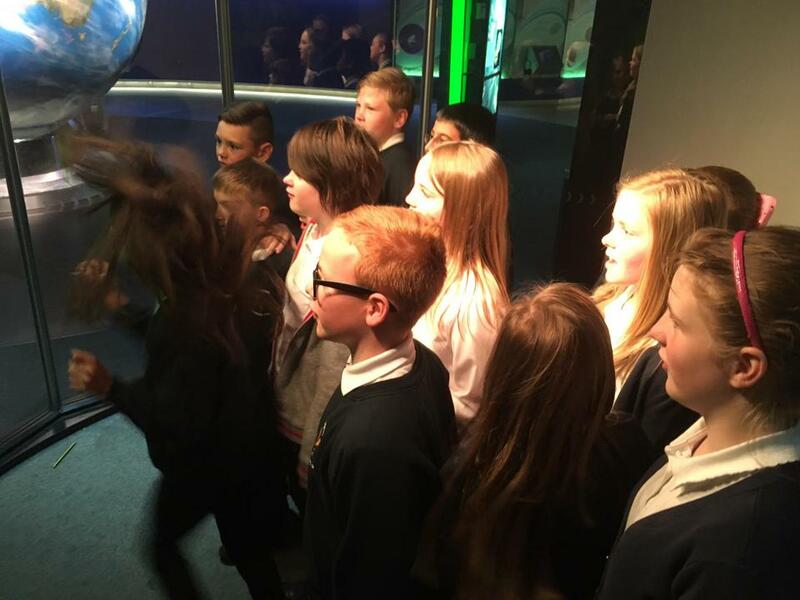 On Monday Year 5 launched into space in our very own rocket! 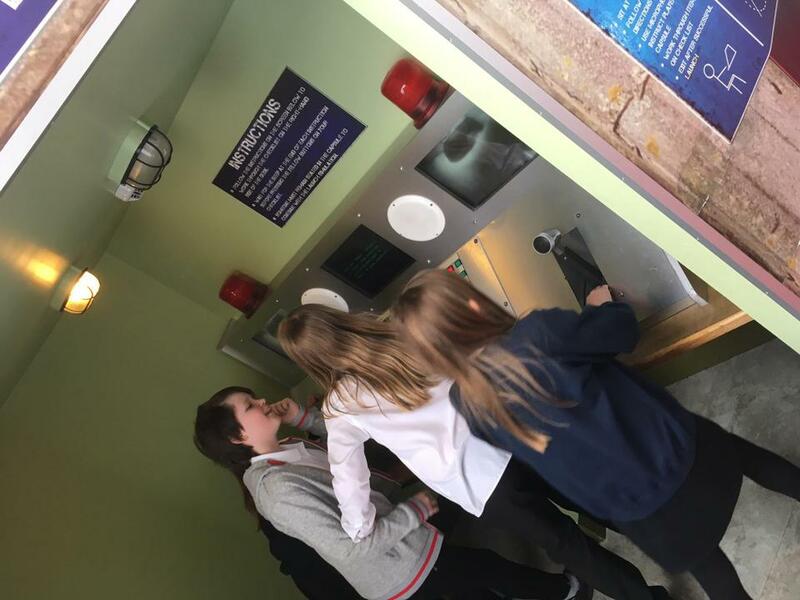 They enjoyed lots of exciting activities including: guess the planet, admire Tim Peak's digital images and walk on the moon! 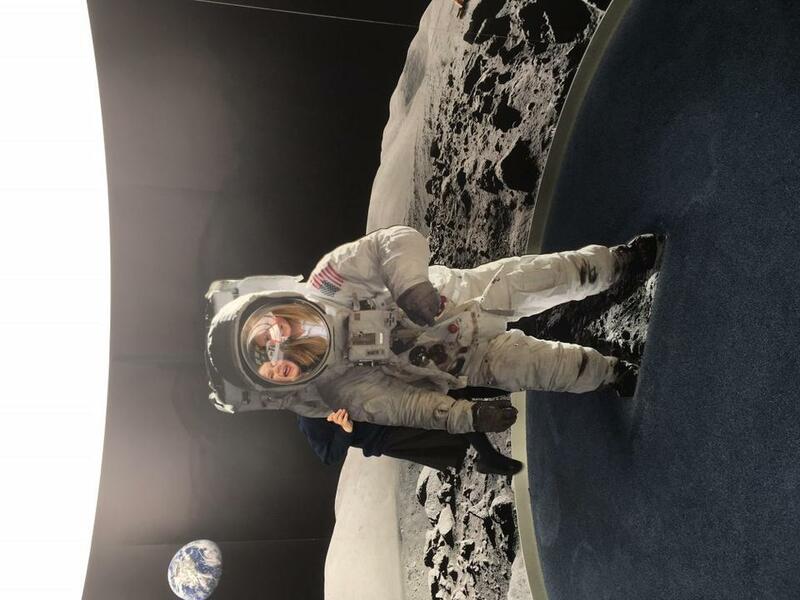 Here are some children experiencing what it was like to walk on the moon! 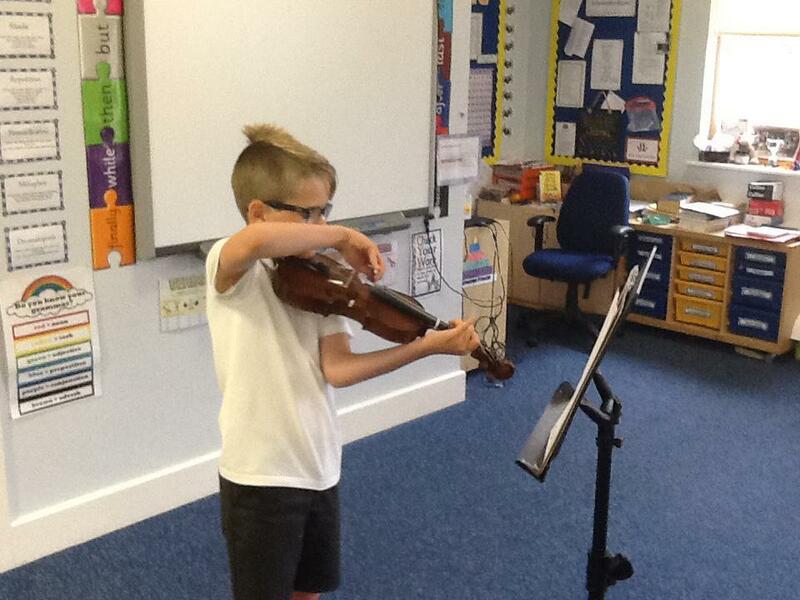 What a fantastic return year 5 have had! 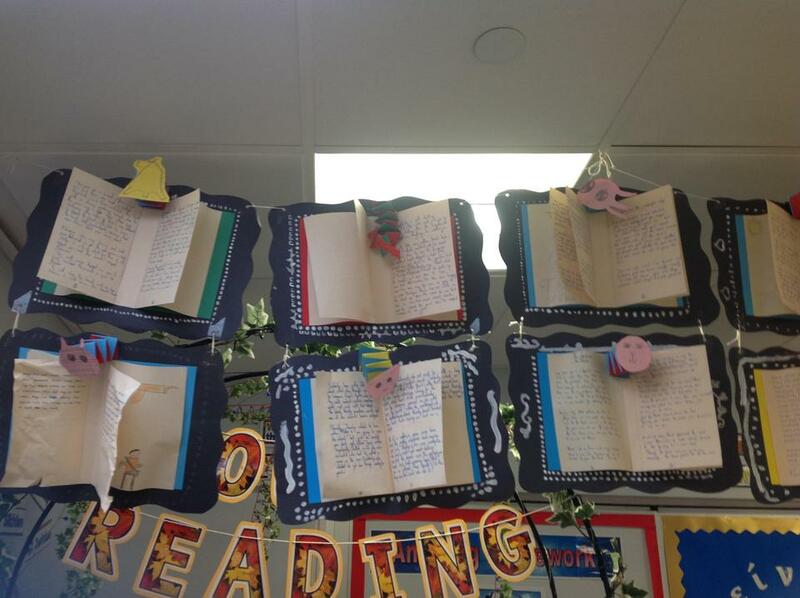 Even though it has been assessment week the children have worked their socks off with a positive, enthusiastic attitude! A massive well done! The children in Year 5 have been looking at why we have a new £5 note. The reasons being safer, stronger and cleaner! 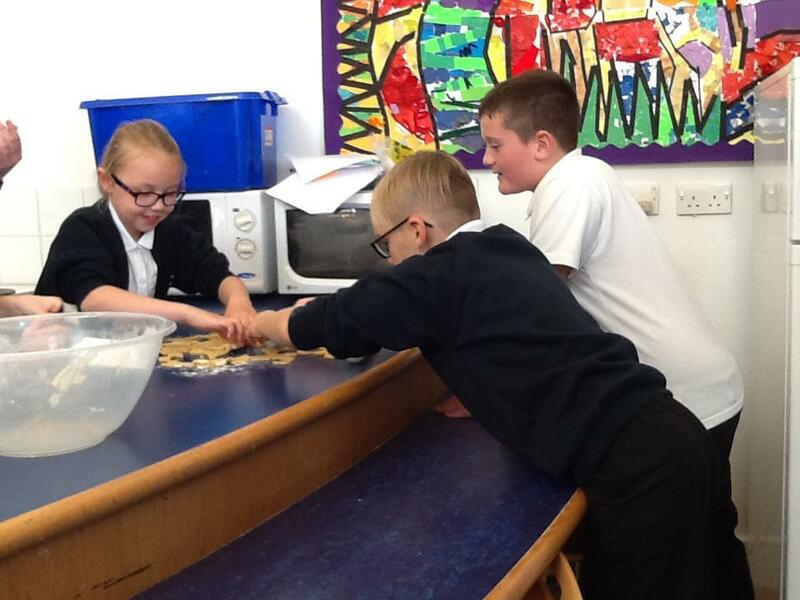 We have tested a range of plastics and paper to see which is stronger. Some interesting ideas. We are checking that we know our word lists from Year 3 and Year 4 . Some children have been given their own list and some children are focusing on the Year 5 kites. They are all in the Link up book or can be seen below. What a busy half term everyone had. It was great to hear the stories. A busy time is store for your children. Some children are starting their Level 2 cycling on a Thursday morning, 5D are ice skating on a Friday afternoon, It's world book day tomorrow and the year 5 team can't wait to see those costumes. Look out for the world book day voucher coming home tomorrow. 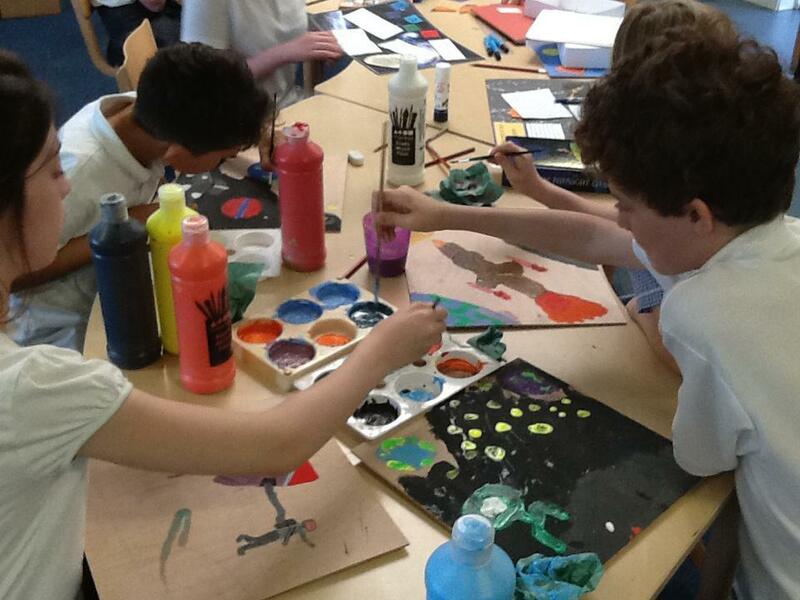 Year 5 have been creating some amazing 3D myths! 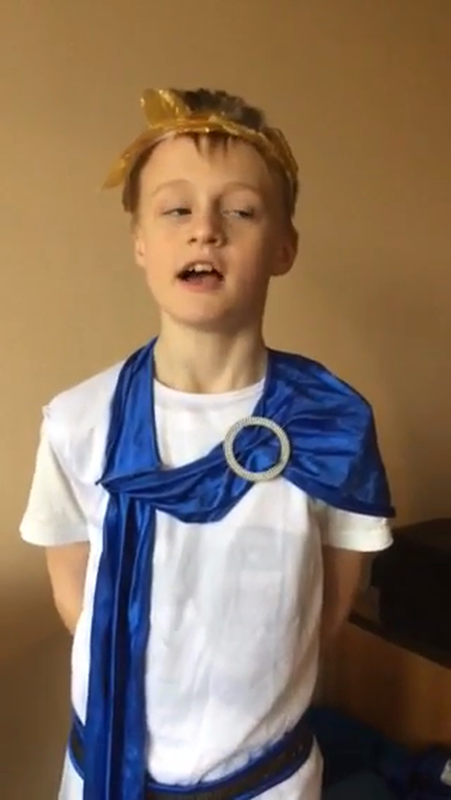 Inspired by the Greeks, our new class text in Year 5 is Percy Jackson. 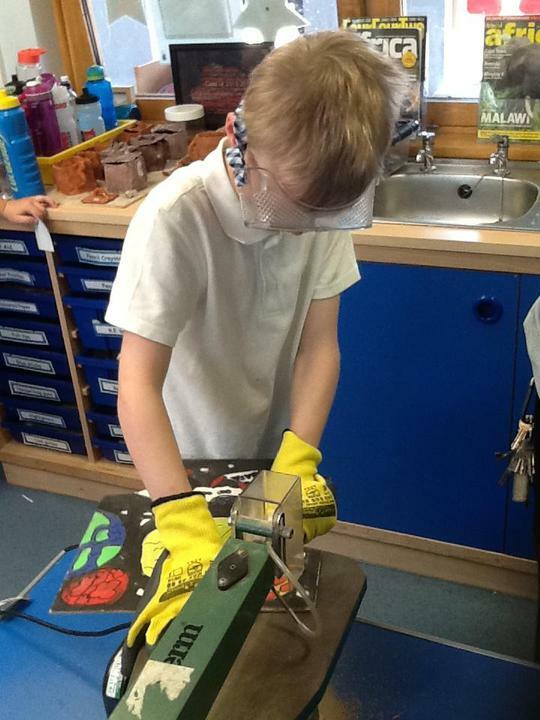 Well done Caelan on your great homework! 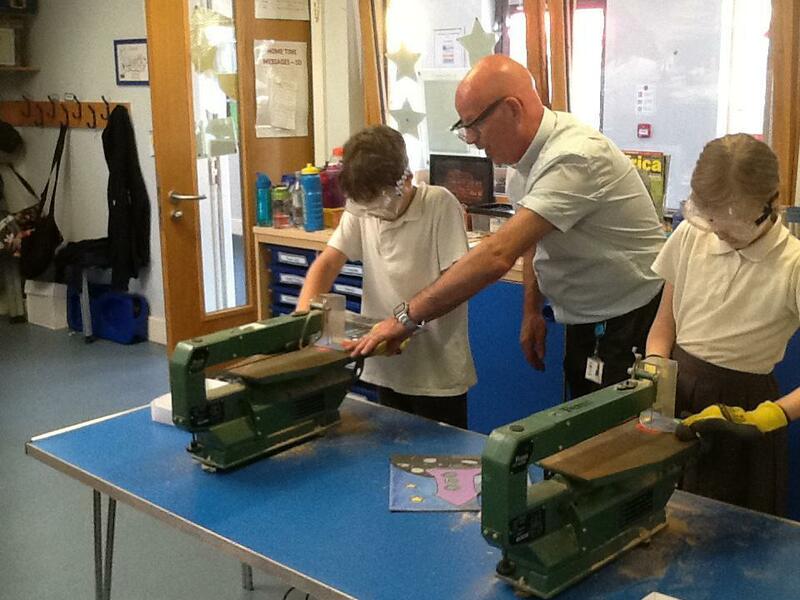 The children made Greek masks and we all got covered in pva glue. We tasted foods such as pomegranate and olives. 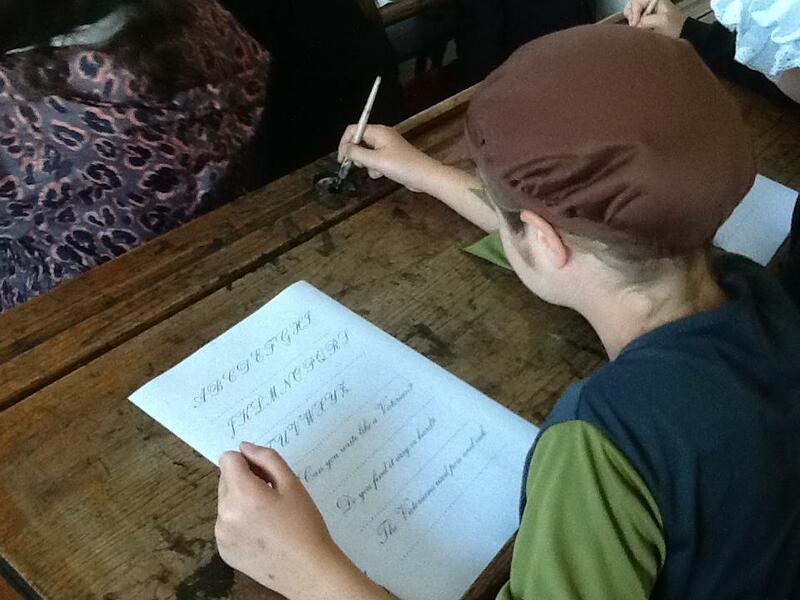 With Mr Pike the children used the Greek alphabet. 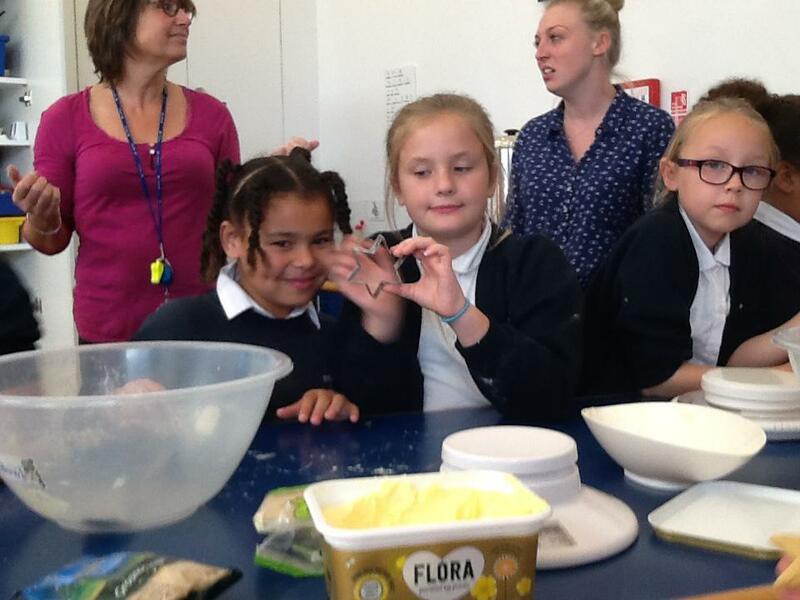 There were a few confused faces! We ended the day with our Olympics where the children took part in throwing events, a marathon and jumping events. The finale was our Greek wrestling. Monday 9th January is our Greek Day. 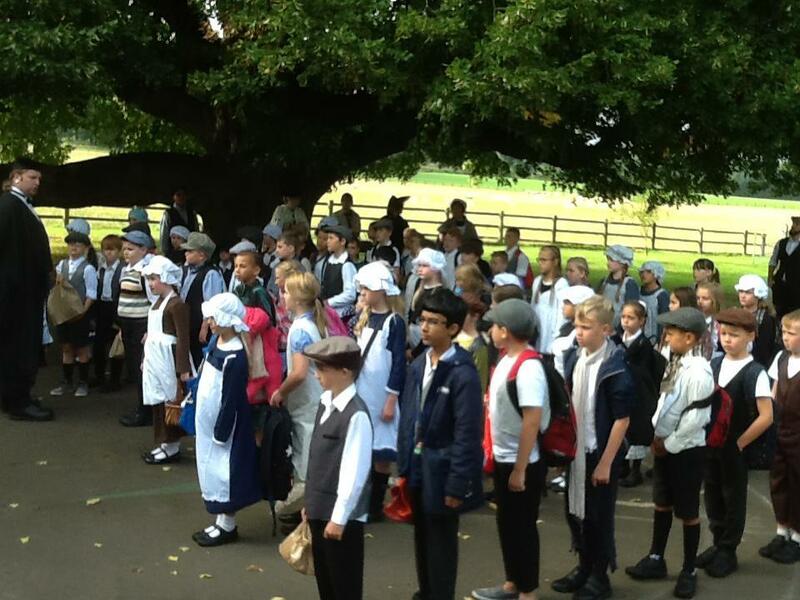 We are looking forward to lots of fun and excitement, as the children always enjoy our themed days. Look out for the photos. 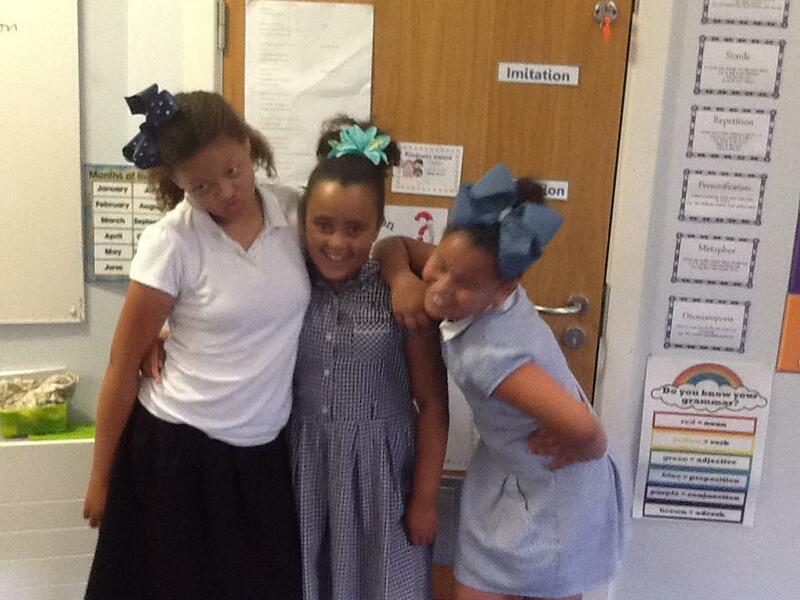 Happy New Year and welcome back Year 5. 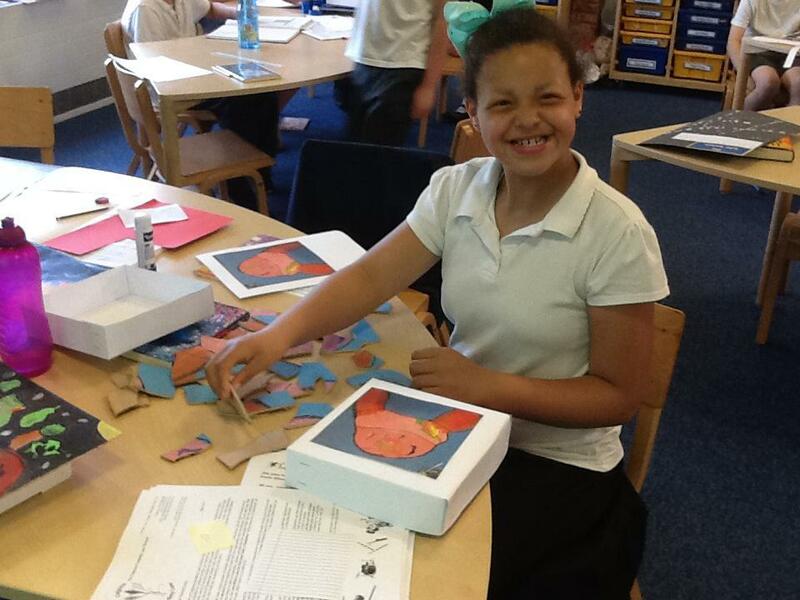 The children have been amazing this week and have been so ready to learn about our new topic the Ancient Greeks. 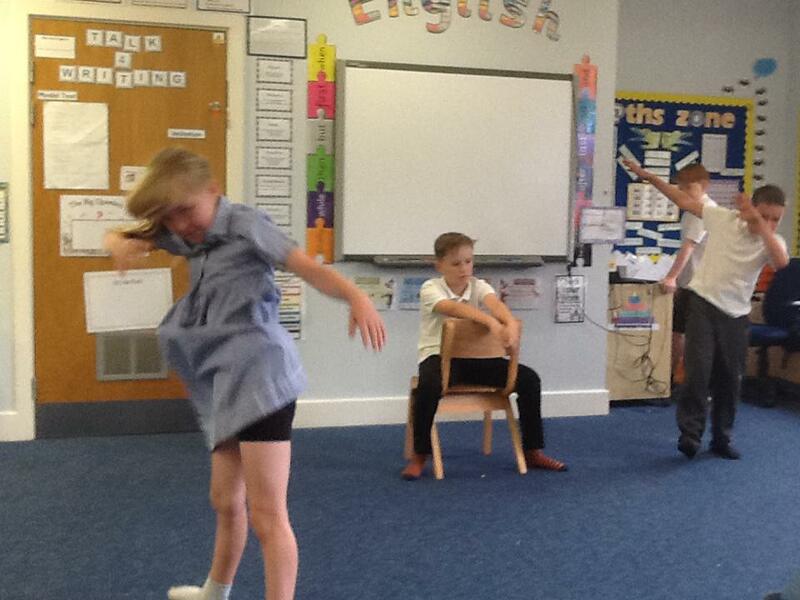 These are some pictures of the drama today, where the children had to identify the Greek myth from the freeze frame. As part of coding week, Year 5 have been creating their own maps and writing algorithms to create specific instructions. Super coding! Our amazing confident Year 5 children performing their 'Panto Pandemonium' production. 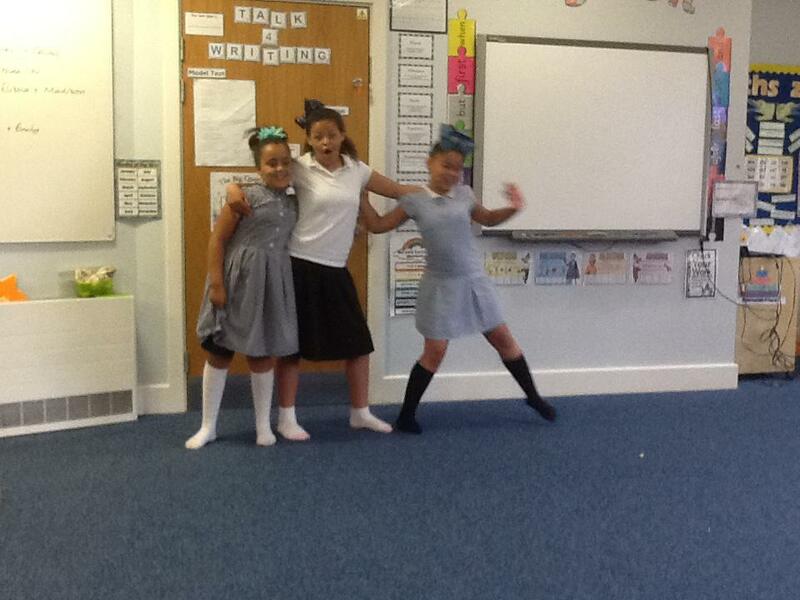 They've worked hard for four weeks, rehearsing and singing. 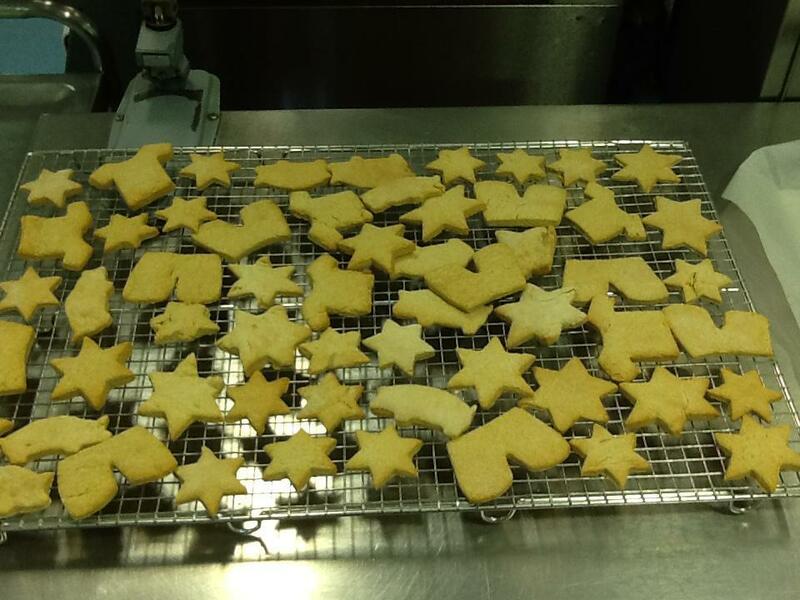 A huge well done to all our FANTASTIC superstars!!!! Following parents evening, I have added some information about using a maths programme called Mymaths. Homework has been and will be set on this throughout the year. To use on a tablet, download puffin academy (which is free) which will allow mytaths to be used. 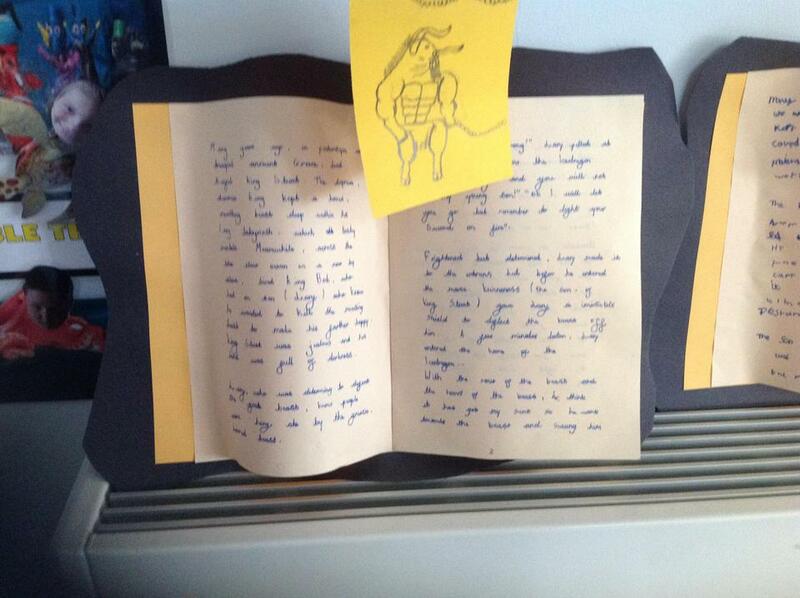 Year 5 have been reading an amazing book based on a true story . It is about a boy called Jim Jarvis, who got separated from his sisters. Sadly his mum and dad had passed away . Jim was put into a workhouse where he met a boy called Tip . He had a new life and a new start. 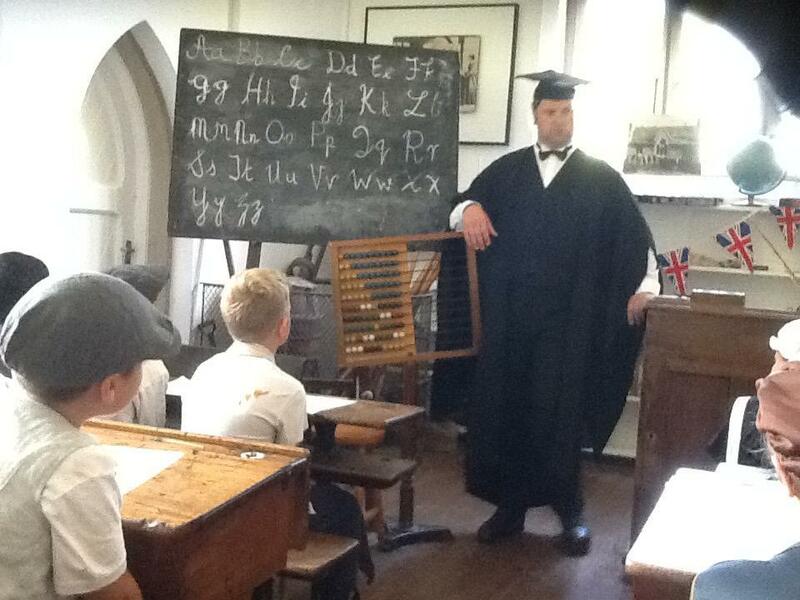 Another fantastic week in Year 5, the highlight was being transported back in time into a Victorian classroom. What a week it has been. 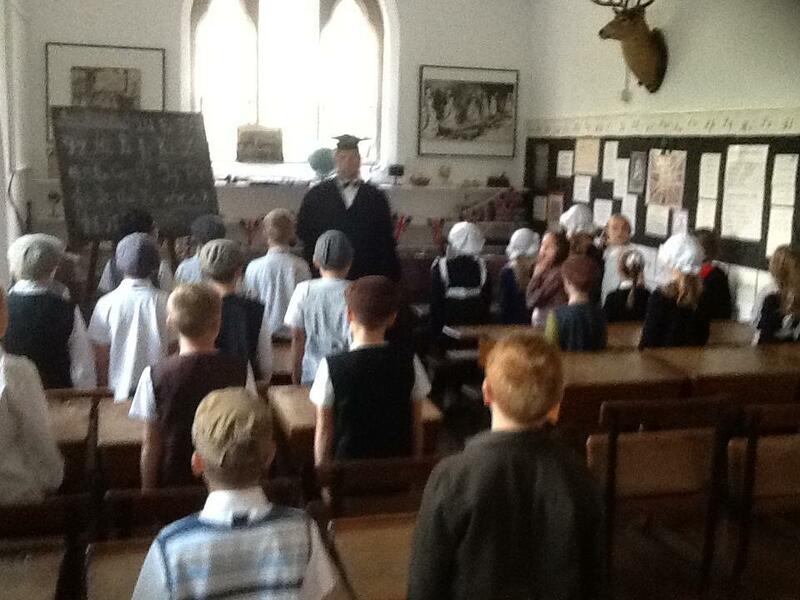 It has been a pleasure to meet your children and see their enthusiasm towards our topic The Victorians. 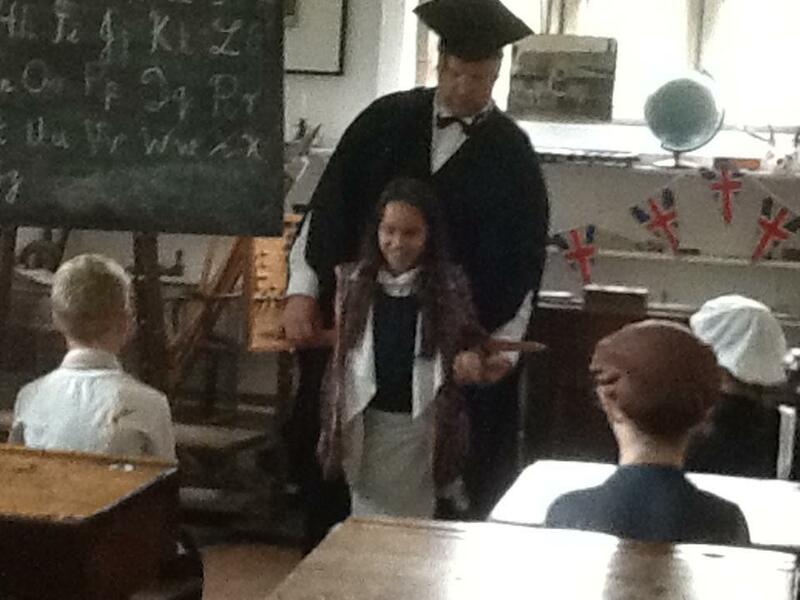 Our workhouse day was amazing and the children really looked the part!